My name is Jason. I am licensed massage therapist with 20 years experience in the industry. I believe that strength is achieved through pain free movement. I focus on integrating multiple modalities such as sports massage, deep tissue and trigger point therapy as well as my many years of experience to create a well rounded approach to wellness. My years as a personal trainer have also given me insight to treating those with an intense physical training schedule or active...More day to day schedule. I also work all over the country working with a wide variety of clientele from high profile athletes such as professional baseball players, collegiate athletes, bodybuilders, triathletes and pro-wrestlers. I proudly serve the LGBTQ community. Self care is important. I look forward to seeing you in the studio! Exactly what I needed after hours on the road. 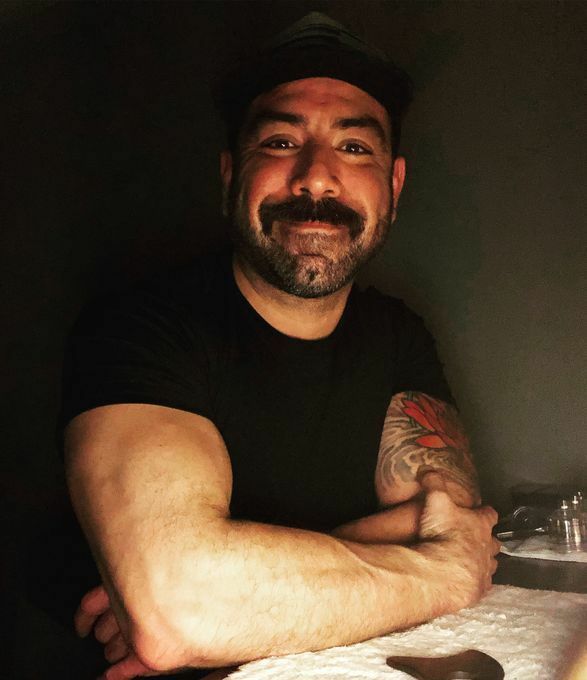 Jason provided a superior massage in a relaxing studio. He was able to vary his pressure to perfection, and worked around my recent shoulder surgery to get out all the knots. Would definitely recommend him and will be back the next time I am in town. Outstanding! Excellent massage with the desired amount of pressure. 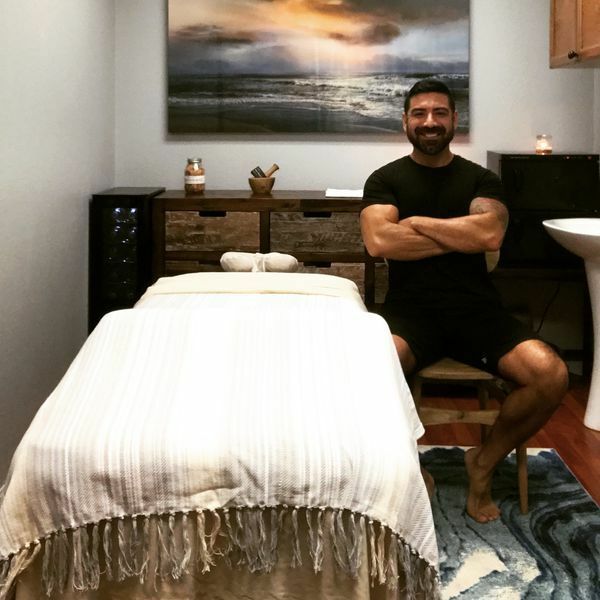 I could tell that he is a professional with a true passion for healing through massage and was able to provide a wide range of techniques in his private studio. Highly recommended!